Sometimes, the simple things are the best. Just as we’re happy to see more special features become a thing in slots, with improving graphics and gameplay, it is often easy to forget many of these games came from physical machines that kept it very basic and simple. It certainly won’t be everyone’s cup of tea, but for those that want the experience of playing a physical machine on your screen, IGT’s Double Diamond slot has you covered. 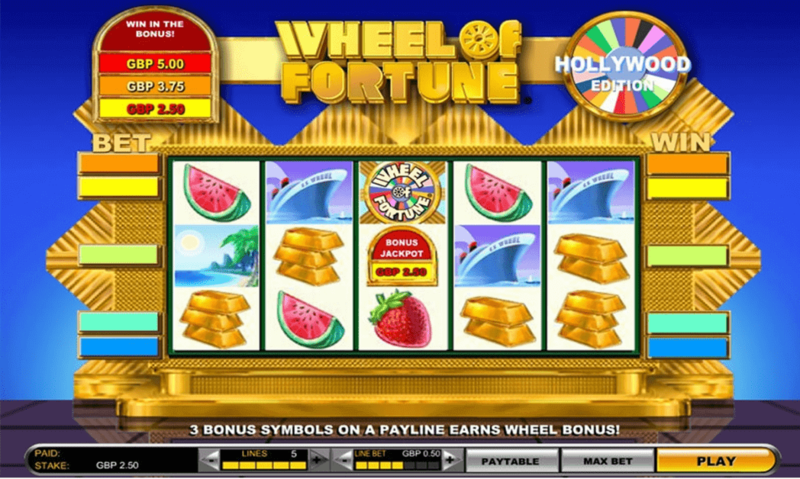 It offers 3 reels and one pay line, and the basic design quickly shows it is meant for people who enjoy smaller, more steady wins over beefy jackpots that take forever to trigger. Bars, Cherries and Sevens, Oh My! The user interface is labelled clearly, but then again, there isn’t much in details that might distract the players. Visuals are very simple and down to earth, meant to replicate a physical machine. It does the job for the most part, but some minor details, like the line bet not having prominent buttons rather than buttons that are moulded into the symbol break the illusion just a little bit. Beyond that, you can find cherries, bars, lucky sevens, and of course, the double diamonds that the slot was named after. 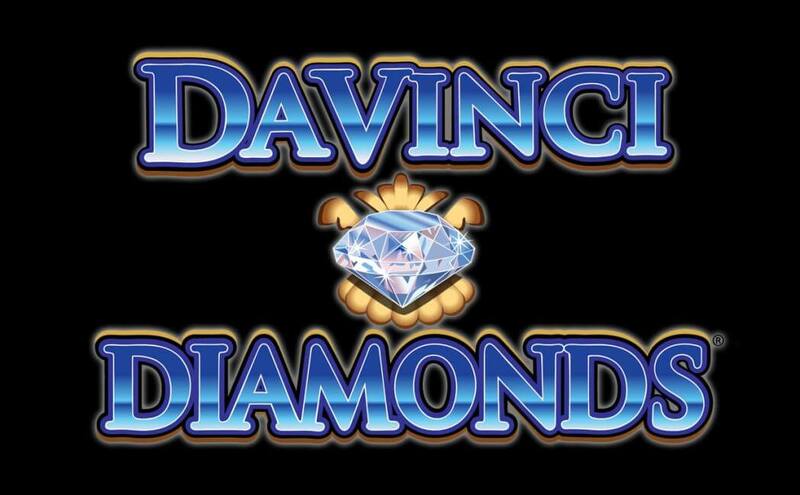 Said double diamonds act as Wilds, are the highest paying symbol by far, and offer players some limited special features. The amount you can bet per spin goes from $10 up to $3000, and from those numbers, you can tell Double Diamond slot is aiming for people who have more money to start with in order to let them play. High rollers should be aware that the biggest win is 1000x your wager, and it drops to an 80x win after that. The paytable is priced low purposefully due to the fact wins come much more often, but you will still see a fair few dead spins, usually offset by a sizeable win afterwards that disappears all too quickly. Gamblers looking for a big score should be aiming for a three Wild win, but jackpots are notoriously hard to score in this game. The big appeal of the special feature in this slot is that the Wilds can increase your multiplier. If a single Wild is part of your winning combination, the money you would usually get for it doubles. If you score two Wilds and another symbol, that multiplier jumps up to 4x your wager. These are relatively rare, so they come up as a neat bonus when they happen, but odds are players will rarely stumble onto them. Overall, you won’t win too much, but odds are you won’t get all your cash eaten either. The Double Diamond slot will keep balancing your budget back and forth, but you’ll always end up leaving with either a little bit more, or a little bit less in our experience. 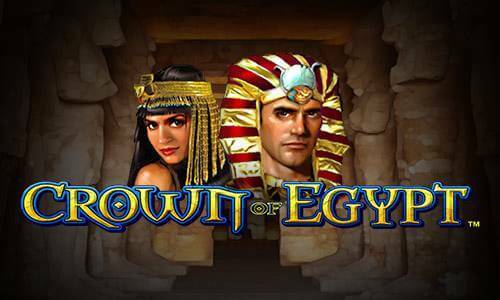 If you aren’t the type to chase massive jackpots, this could be a good game for you to play if you’re looking for a 3 reel, 1 pay line type of title. It doesn’t offer much in special feature thrills, but these types of slots rarely do. What Makes the Double Diamond Slot so special? 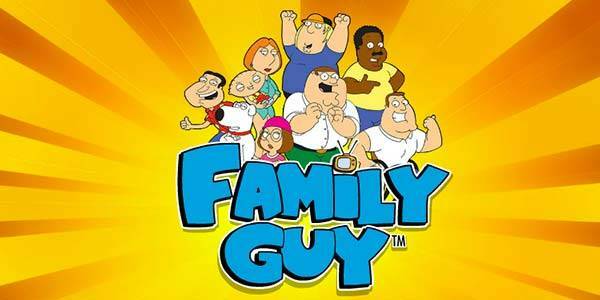 What’s a good sign in an online video slot? Well, an existence in the real world is a great sign, because real life casino customers are a demanding crowd and a game that can successfully attract and keep their attention must be doing something right. 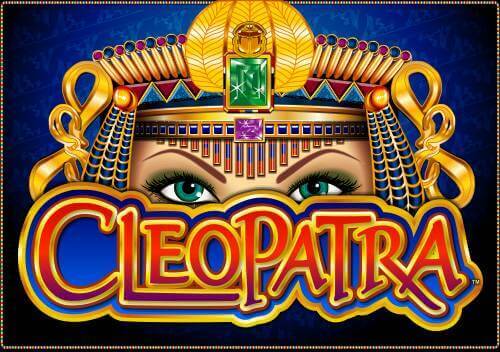 IGT’s excellent traditional game, Double Diamond slot, is a good example of this maxim. You can log on to your favourite gambling site to play it, or you can stroll along to your friendly neighbourhood casino if you’re lucky enough to have one. It’s a high variance game with a 95.08% theoretical return to player, numbers that have been good enough to keep it on the market since 2005. That high variance brings a 10,000 coins top prize that all knowledgeable players will look at with hungry eyes. If you’ve played any offline games already you’ll know that you should expect a fairly simple experience from Double Diamond. That’s very true of this three-reel game with its single pay line – it’s not just classic it’s positively carved from ancient stone in gaming terms. Don’t think it’s without sophistication though. Good casino games need to keep a player engaged. The gameplay is more than decent, with wilds – the Double Diamond symbol itself – that pay out 1,000 X stake for a full pay line. Multipliers come into play to deliver the really big wins. The betting offers plenty of scope with a range from 10 to 3,000 coins. Great for cautious players and great for big spenders. There’s no getting around the fact that this is a simple machine. 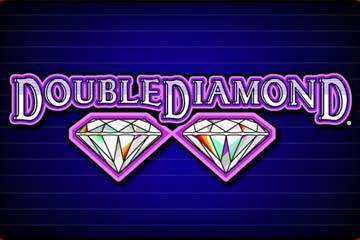 But if for you the game is more important than the bells and whistles then Double Diamond slot machine offers an excellent value classic experience.